The 2 Series Gran Tourer is BMW’s first MPV. Asian Carmakers Corporation (ACC), the official distributor of BMW vehicles in the Philippines, will kick off the 2017 Roadshow at the North Court of Power Plant Mall in Makati on October 27 to 29. The 4-part 2017 BMW Roadshow intends to highlight the debut of the first-ever 7-seater luxury MPV of the said brand – the 2 Series Gran Tourer. 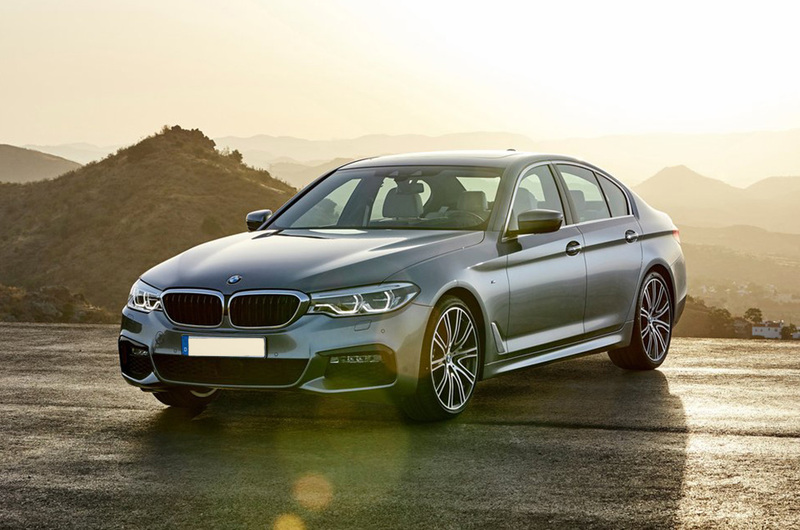 Aside from that, other premium BMW models will be displayed and visitors will also be given a chance to explore the all-new BMW 5 Series. The event will also feature apparels and accessories through BMW Lifestyle Collection, so keep your wallets fat as much as possible. For the kids and kids at heart, there will be exciting activities such as Remote Control Car Zone and Kiddie Dome that will exercise your creativity through arts and crafts. As for the last punch to hype up the visitors, every purchase made by Citi credit cardholders during the BMW Roadshow will be allowed to convert their single-receipt transaction of up to P100,000 to a 0% interest payment term for a 3-month period. The 2nd, 3rd, and 4th part of the exhibition will be on November 10 to 12, 16 to 19, and 24 to 26. You can visit BMW Philippines to keep track on the event place and schedules.